Ever wished your mallets felt as good as your drum sticks? Meinl developed mallets for the drum set drummer so that switching between sticks and mallets is a seamless transition. 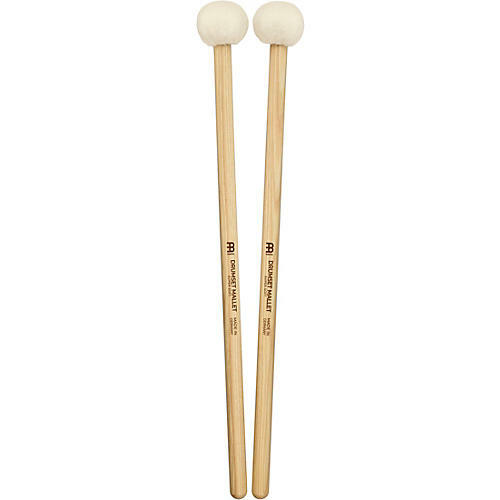 Meinl drum set mallets are specifically designed for drummers who need a mallet for cymbal swells and thunderous toms. They feature a 5A diameter handle made from American hickory for strength and durability. The hand-sewn mallet head delivers a super soft attack.